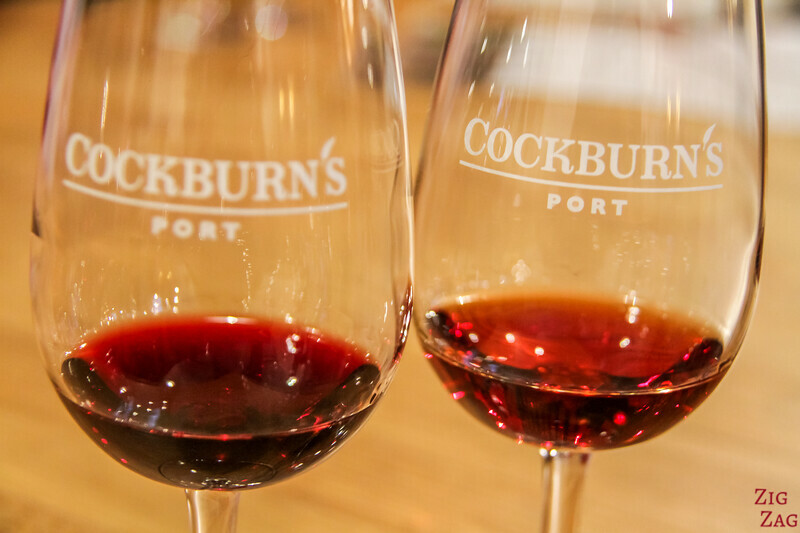 Looking for your next travel destination? 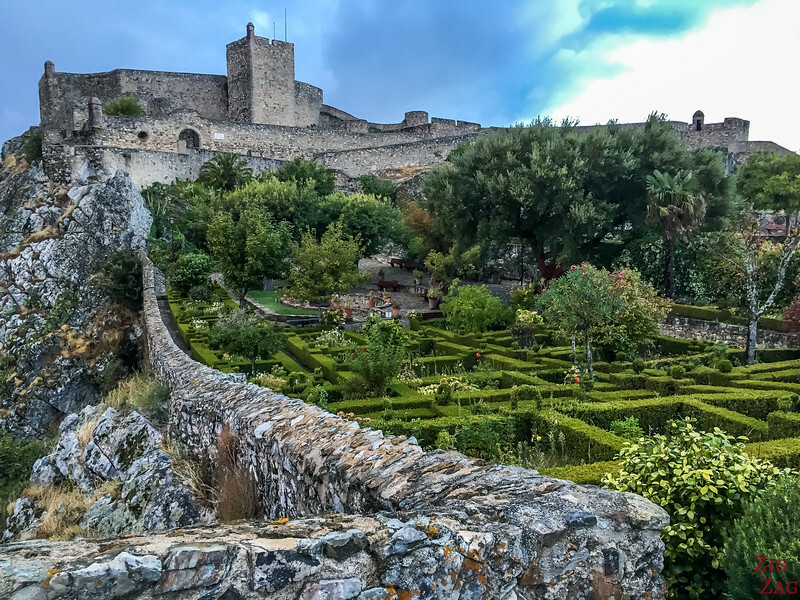 Here are 30 Portugal Photos to convince you that this South European country will blow you away with beaches, palaces, medieval villages, vibrant cities... History + Nature! 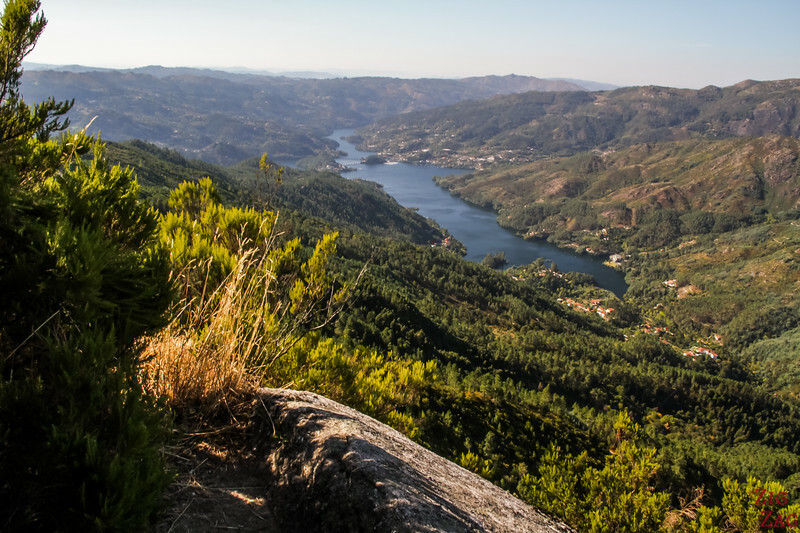 And don't miss the video that will take you on a tour: Visit Portugal ! 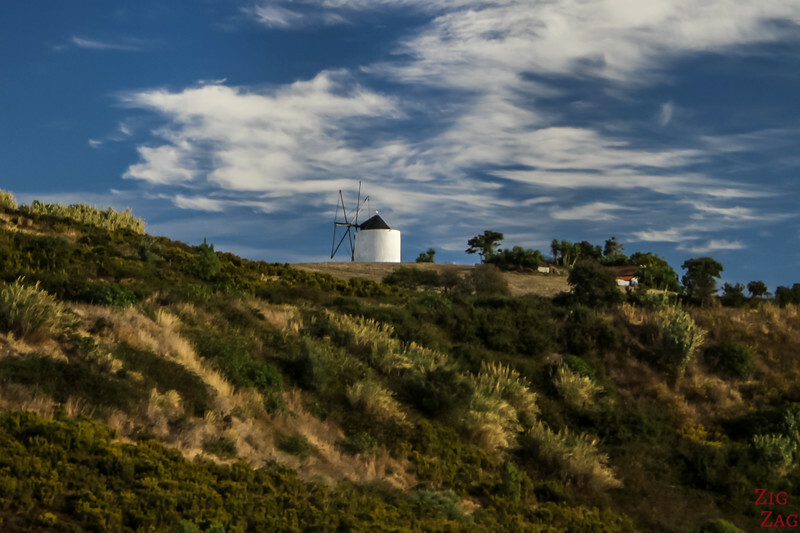 Let's have a look at those 30 photos that will give you ideas about what to do in Portugal. 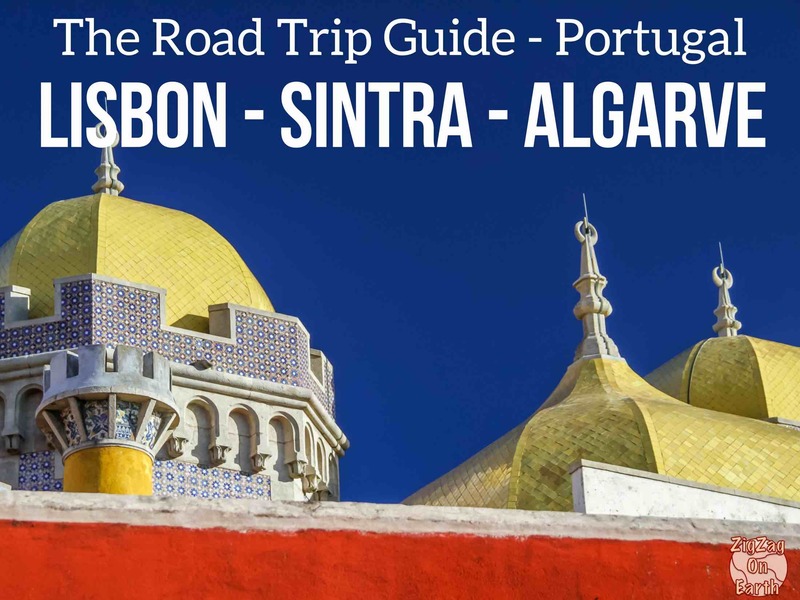 All these locations, along with many other beautiful places, are included in my eBook: The Road Trip Guide - Portugal. 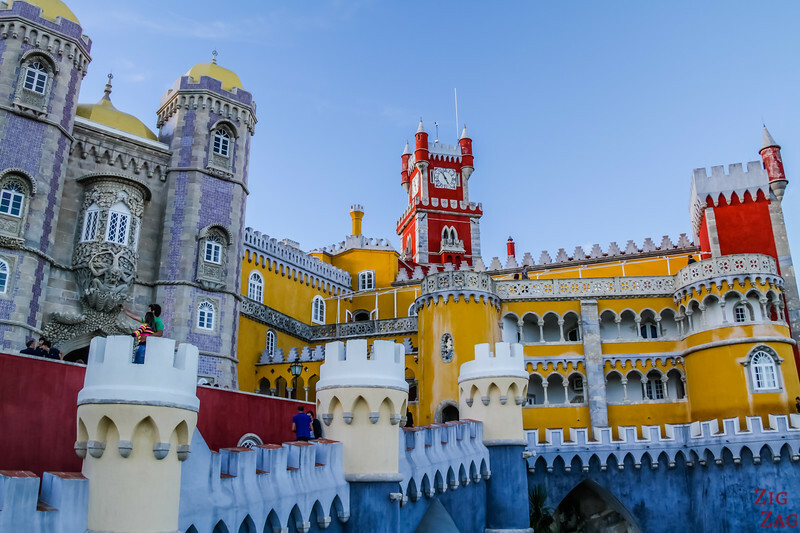 The Pena Palace is definitively the most magical of the palaces in Sintra. Located on top of the highest hill, its vibrant colors and shapes contrast with the peaceful surrounding forest. 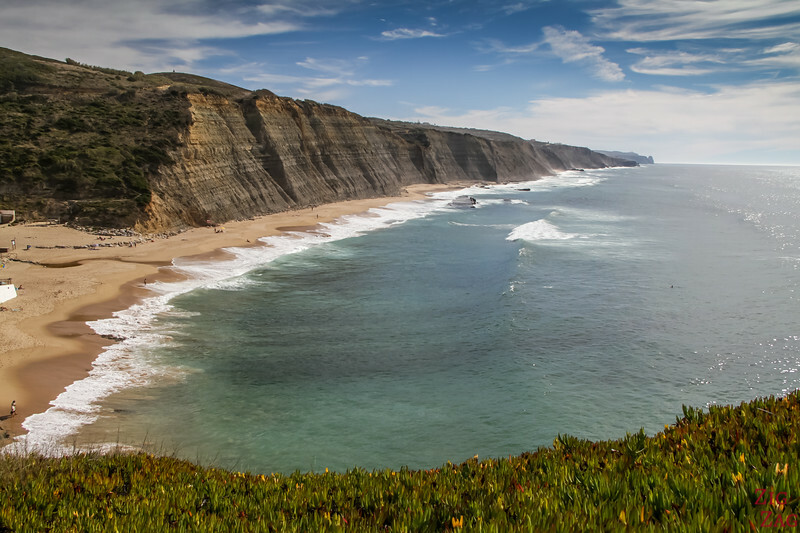 On the Altlantic coast, not far form Lisbon, the cliffs of Magoito beach are very impressive from the viewpoints as well as from the beach. And can you spot Cabo da Roca (the westernmost point in of Mainland Europe) in the distance? 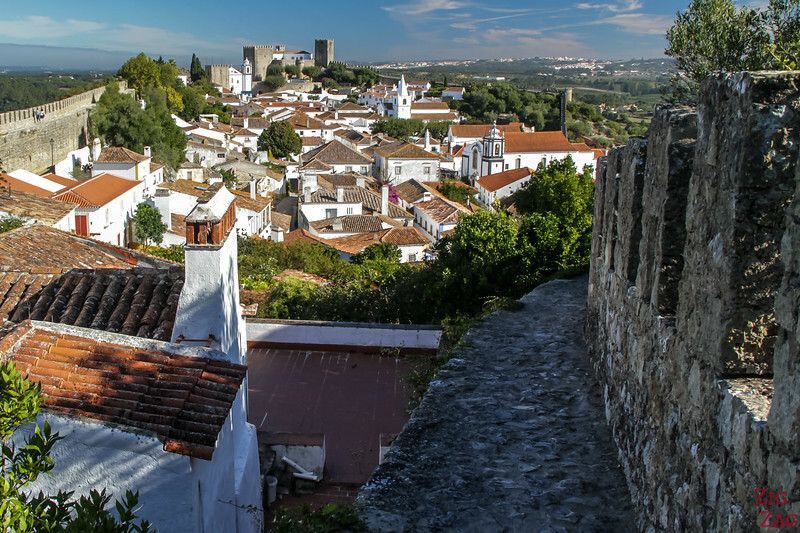 Obidos is a Charming medieval village North of Lisbon. On of the great thing to do there, is walk all around on the fortifications. Amazing views! Just driving in the countryside.... so charming! Ready so some steps? 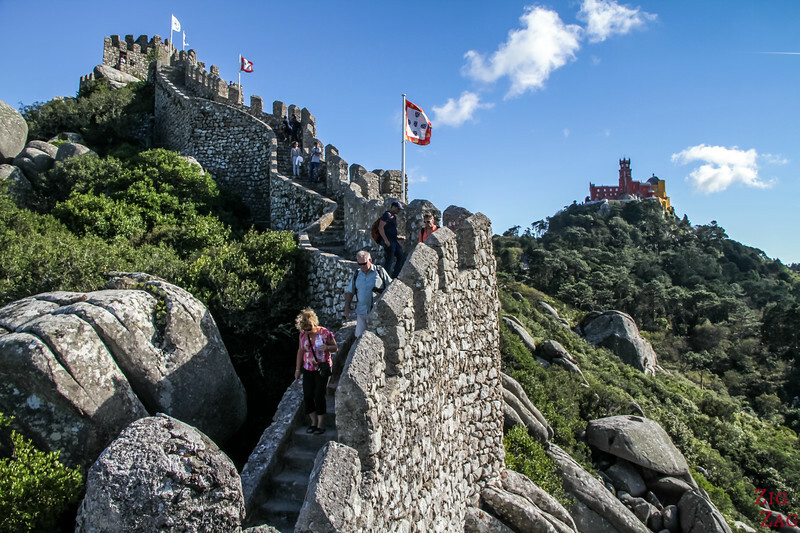 Hiking the fortifications of the medieval castle of the Moors in Sintra offers magnificent views of the valley, hills and palaces. 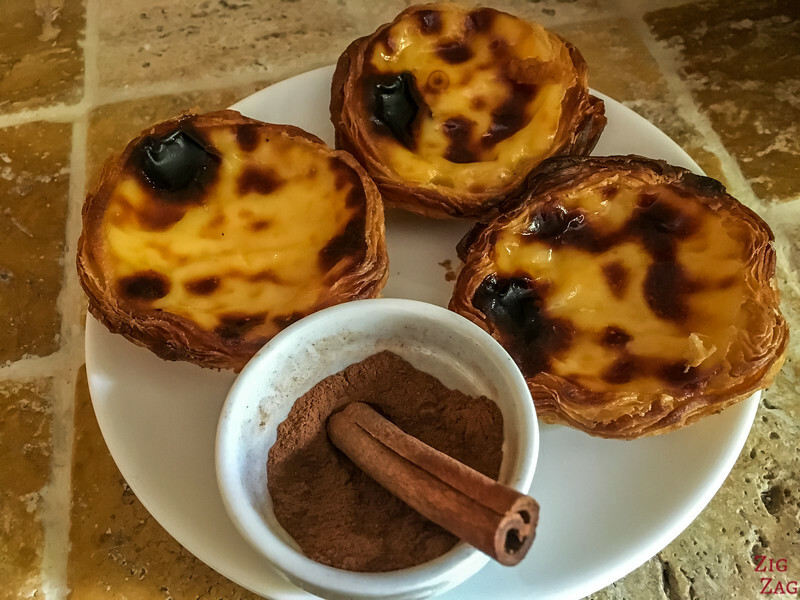 Portugal is really good at dessert (not as much as France, lol French girl speaking but really good). And I love egg tarts so much! 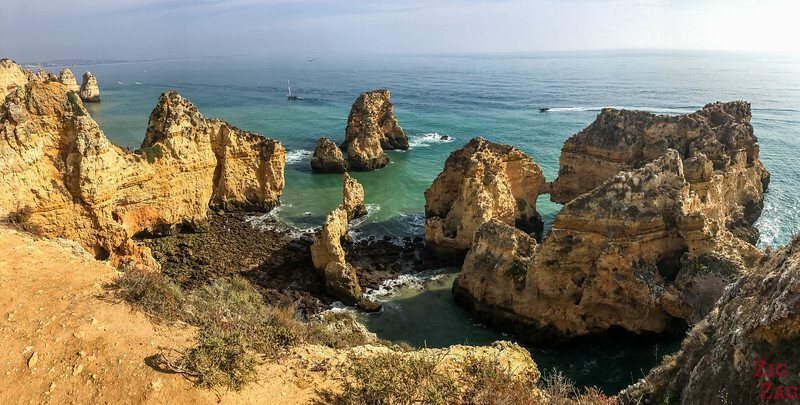 One of the highlights of the Algarve region in South Portugal is the promontory Ponta da Piedade with arches, sea stacks and dramatic views of cliffs. Palaces and parks, they seem to be everywhere and all more beautiful than the others. 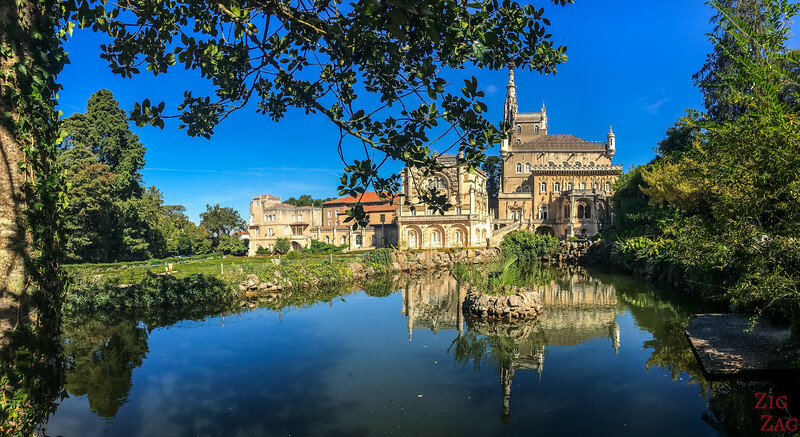 Here the Bussaco palace not far from Coimbra in Central Portugal. 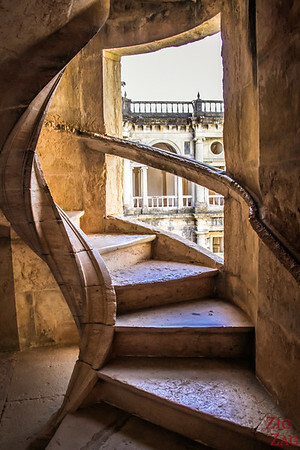 In its magnificent parks are fountain stairs that looks magical! 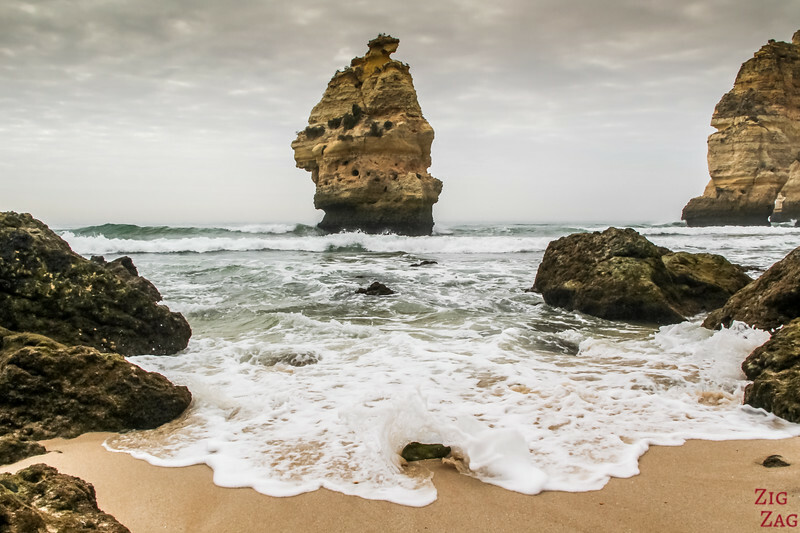 One of the most extraordinary beaches in Portugal, Falesia is so colorful, you wonder if this is real. And the best part is that there is a promontory offering and unobstructed views of the whole beach. 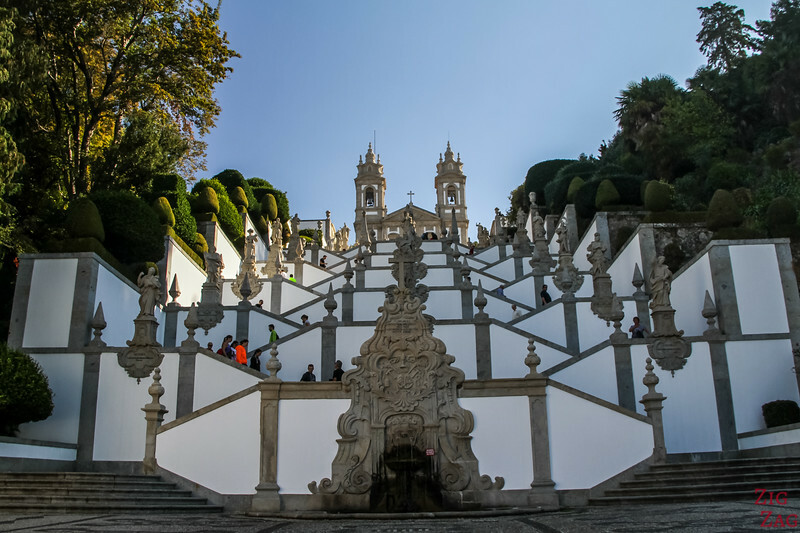 Bom Jesus, in North Portugal, might be the most famous church in Portugal. Its staircase if quite a unique sight with great perspectives. 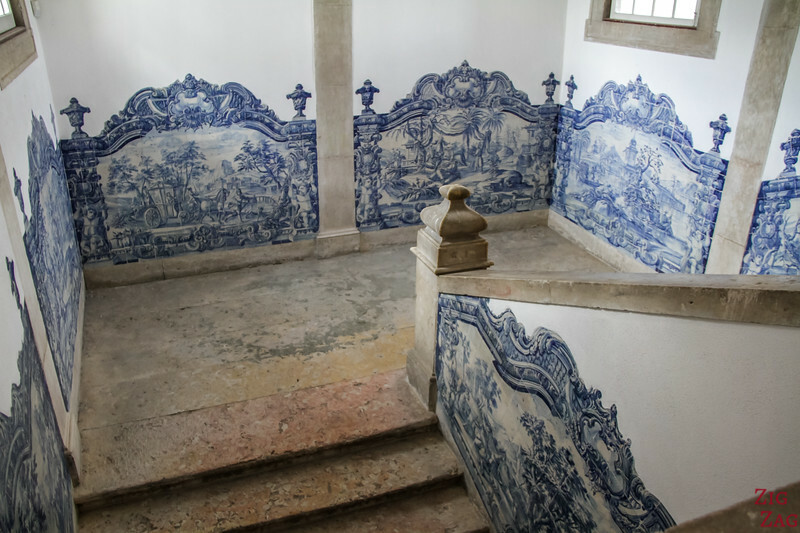 Portugal is also the land of monasteries. And they all seem magnificent. 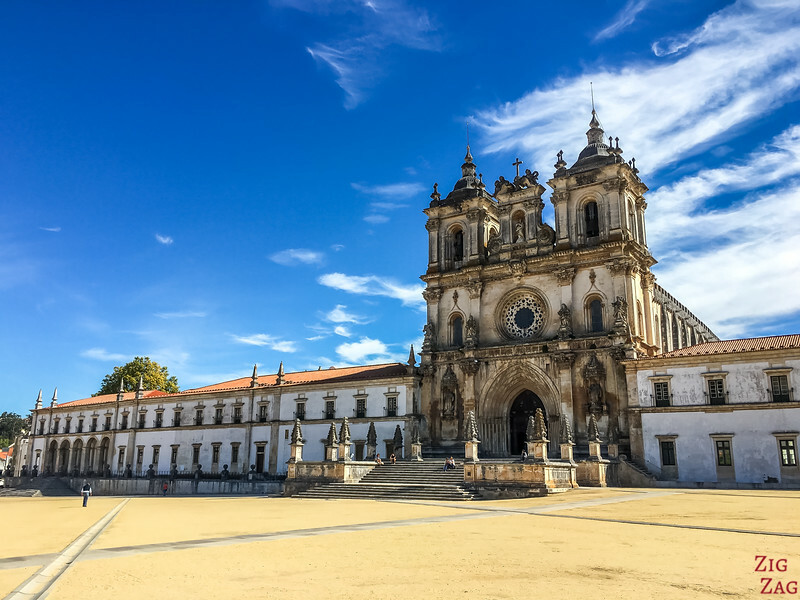 This one if Alcobaça with the town main square at the front. 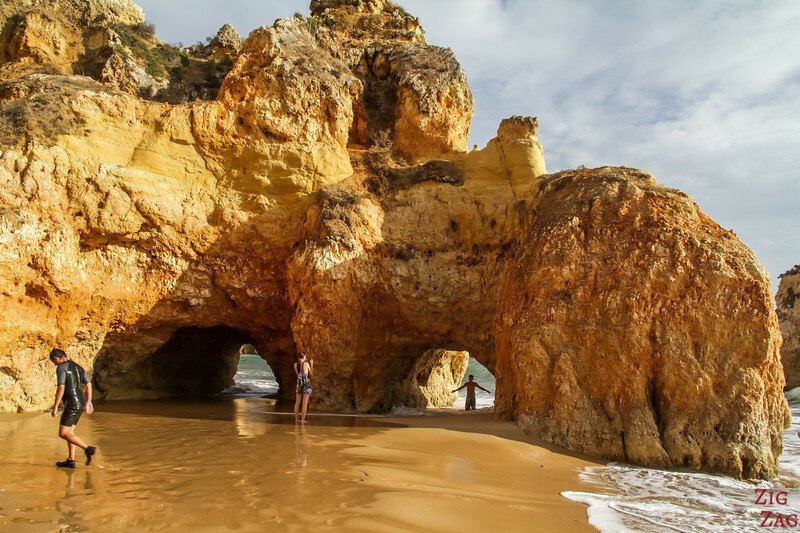 Exploring Tres Irmaos is quite fun, from one cove to another until you reach the double arch. But don't visit at high tide, you might get stuck! At the northern broder with Spain, Penada Geres is a National Park with its own way of life. 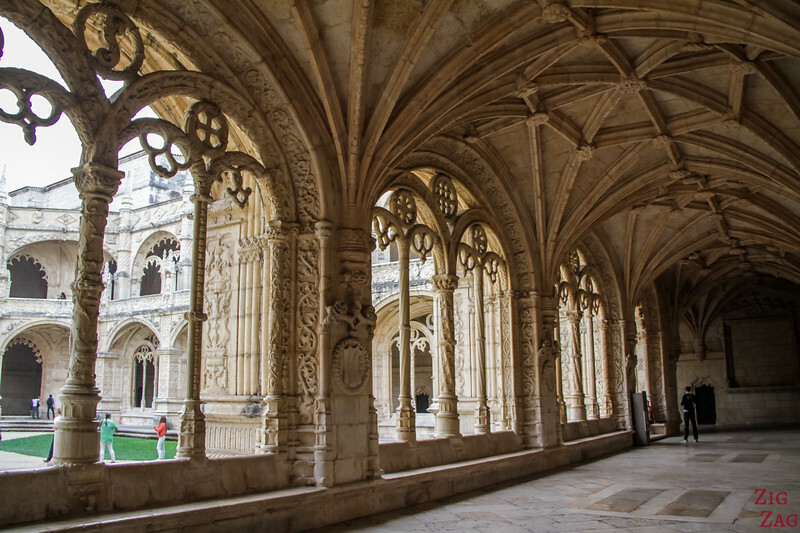 Batalha is one of the most famous monasteries in Portugal. Home of the unfinished chapels and a great example of Manueline style. The funniest place I visited in Portugal. 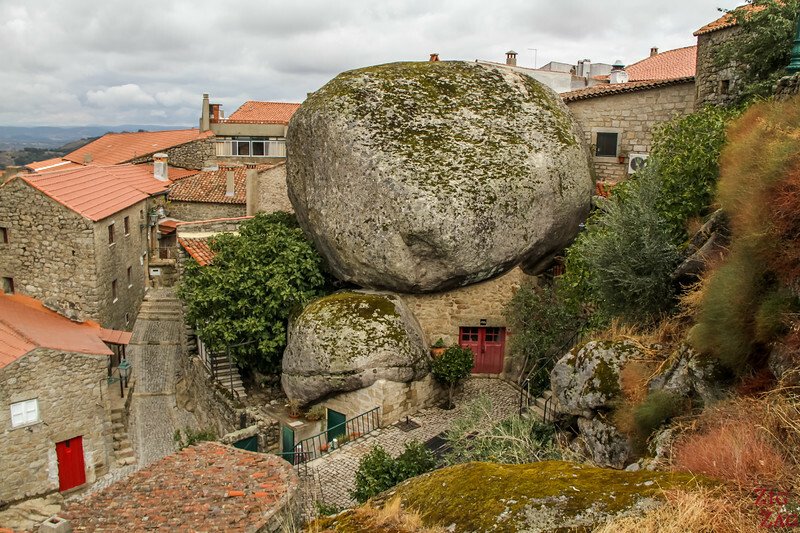 The houses in Monsanto have been built around (and sometimes under) the huge boulders on the side of a hill. Don't miss exploring it! 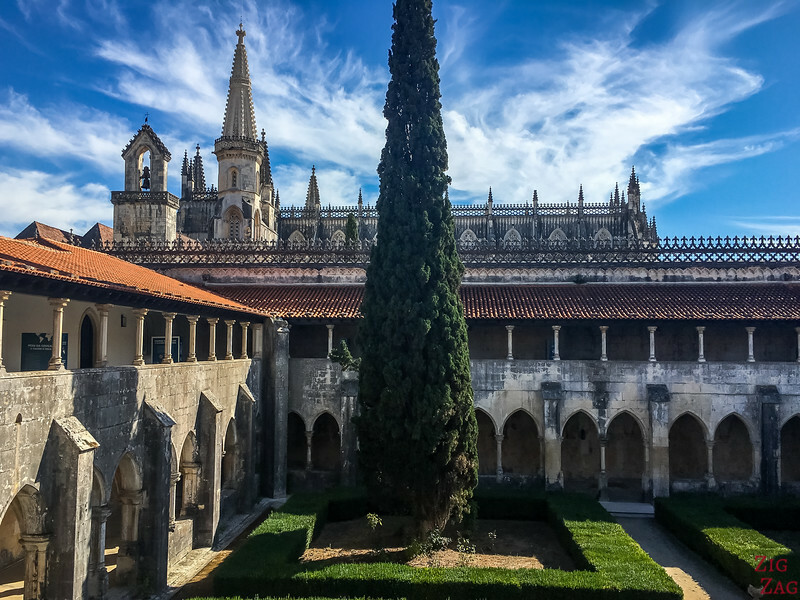 One of the Unesco sites in Lisbon, discovering the main cloister at the Jeronimos Monastery is worth the queue. Another medieval village on top of a hill. But they all have their own atmosphere. This one is located in the heart of a nature park and offers fantastic views of the surrounding mountains. 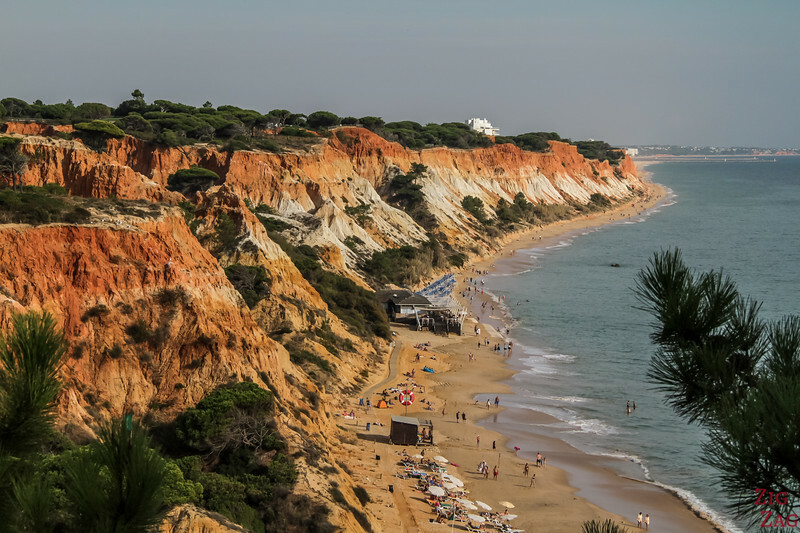 Perhaps the most famous beach in Portugal, Marinha is a long beach with many natural sights created by erosion. Some news site have listed it as one of the most beautiful beaches in the world. The highest mountains in Mainland Portugal are in Serra de Estrela. 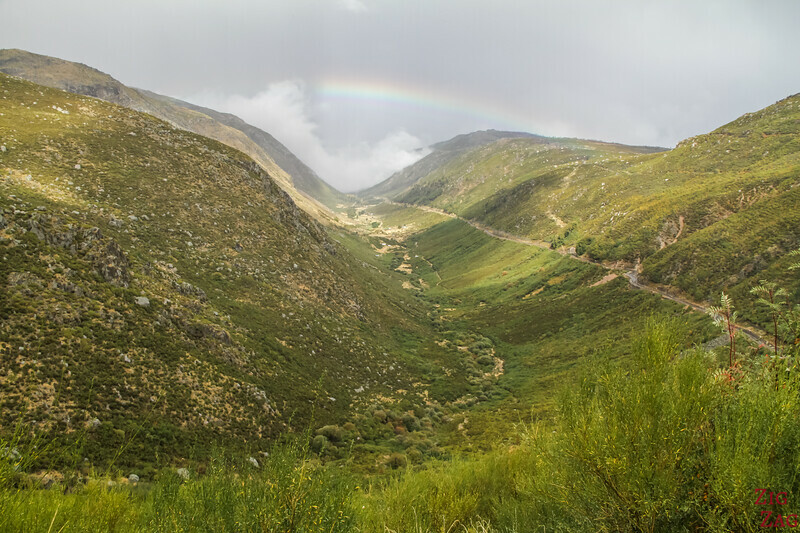 The region also offers beautiful glacial valleys such as the Zezere one near Manteigas. 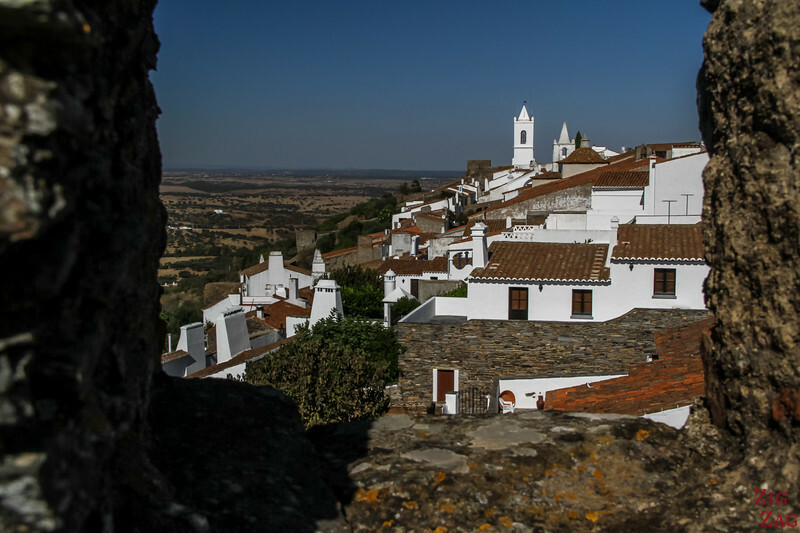 White houses and a fort: Monsaraz protected Portugal at the border with Spain with its unique vantage point. Views from the castle are magnificent with the great lake spreading under you. 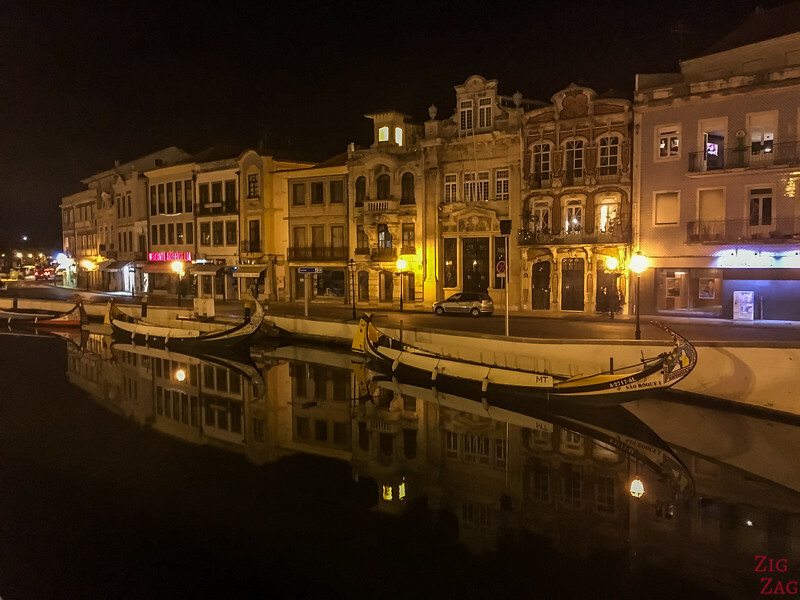 Some say Aveiro is the Venice of Portugal. Well not really... But it does have waterways inside the city and traditional boats used to transport the salt. 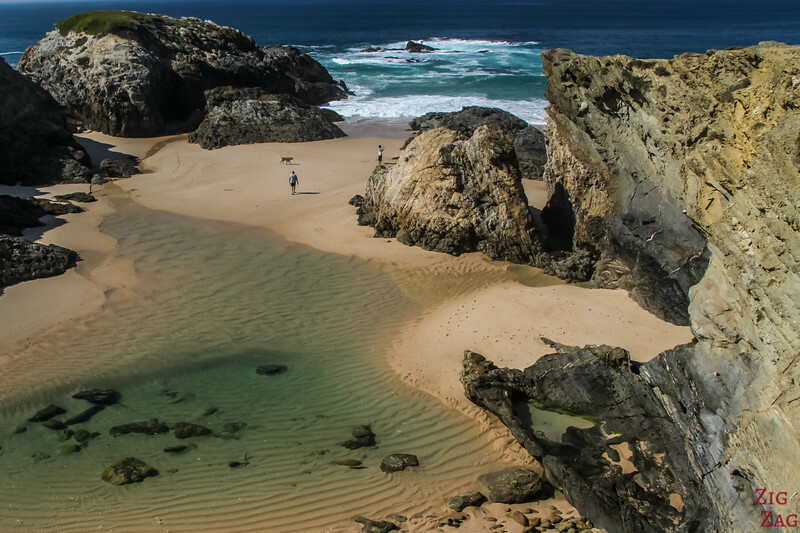 The coastal section of the Alentejo region has some unique beaches. Porto Covo has a successions of coves with dark cliffs and turquoise water. I could have stayed hours sitting on the benches there. 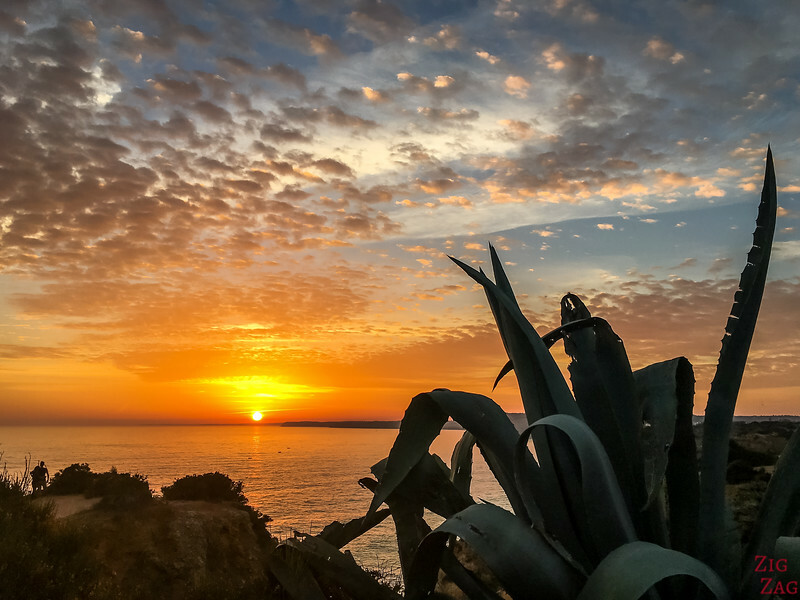 The Algarve coast is full of wonders. One fo the best way to see it, is from a boat. 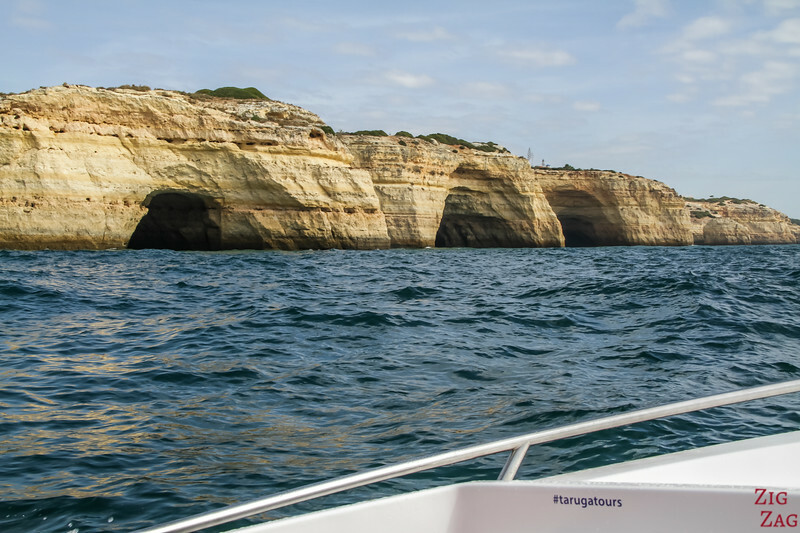 Boat tours from Benagil beach will take you see 30 sea caves including the famous Benagil cave and its dome-shape. 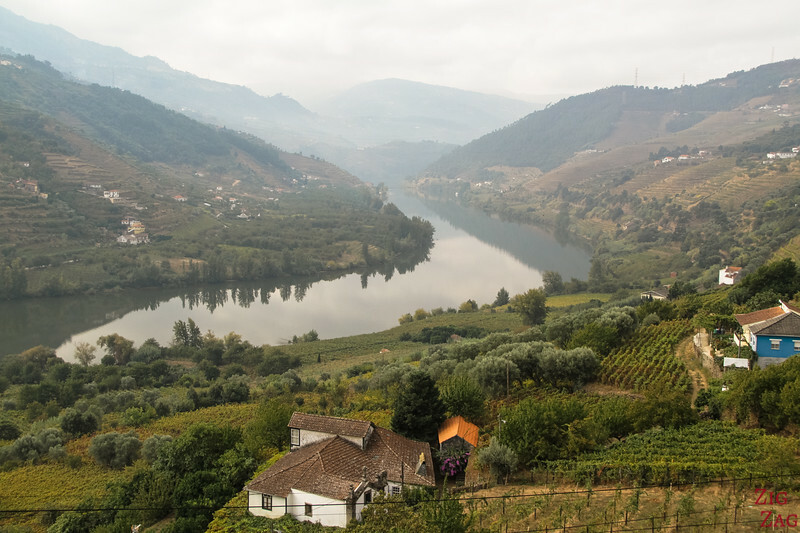 No tour of Portugal is complete without exploring the famous Douro valley where they grow the grapes to make Port Wine. Best seen in Autumn when the harvest takes place. 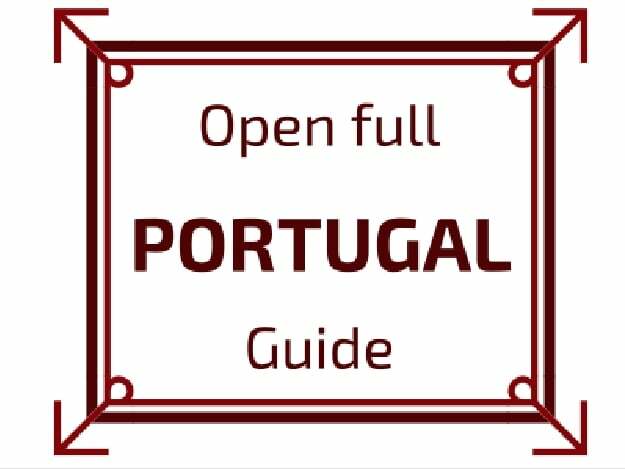 Want to know more about Portugal? 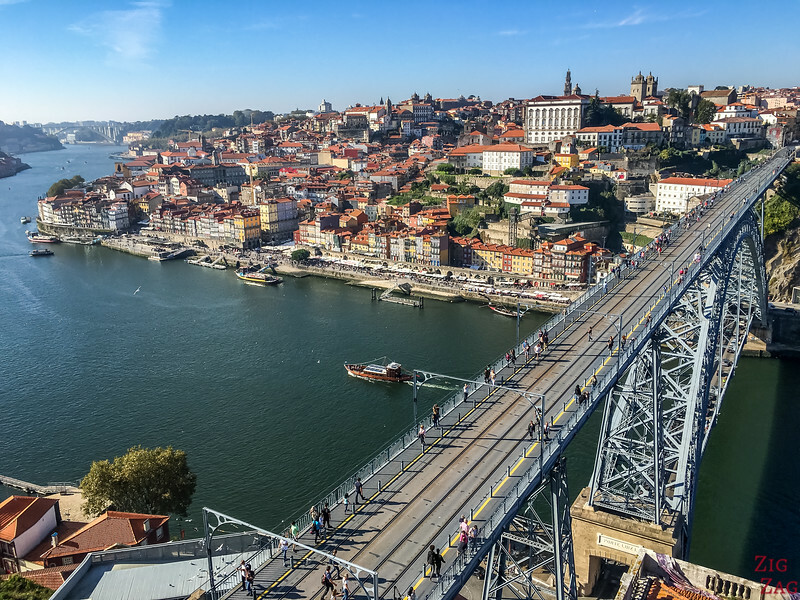 Check out Claudia and Jorge's 30 interesting facts about Portugal. 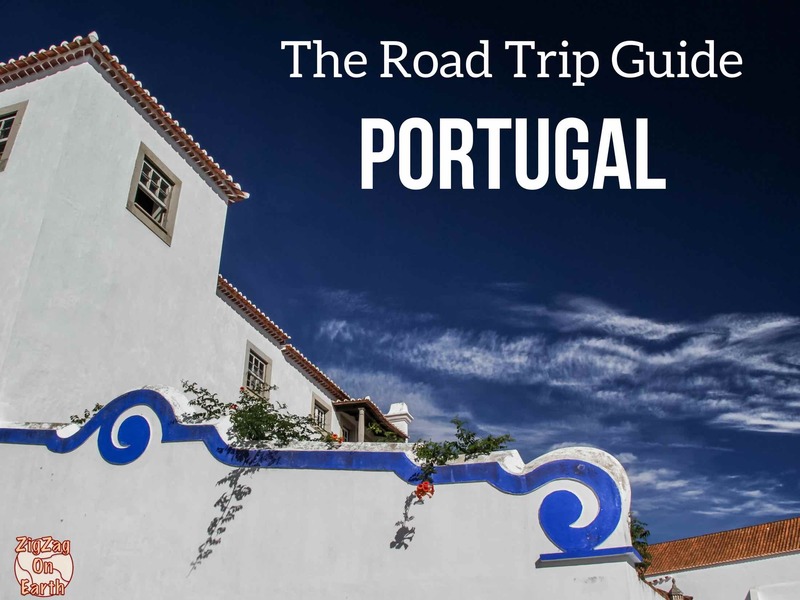 And you can also check out my suggested itineraries for Portugal to help you plan your trip. 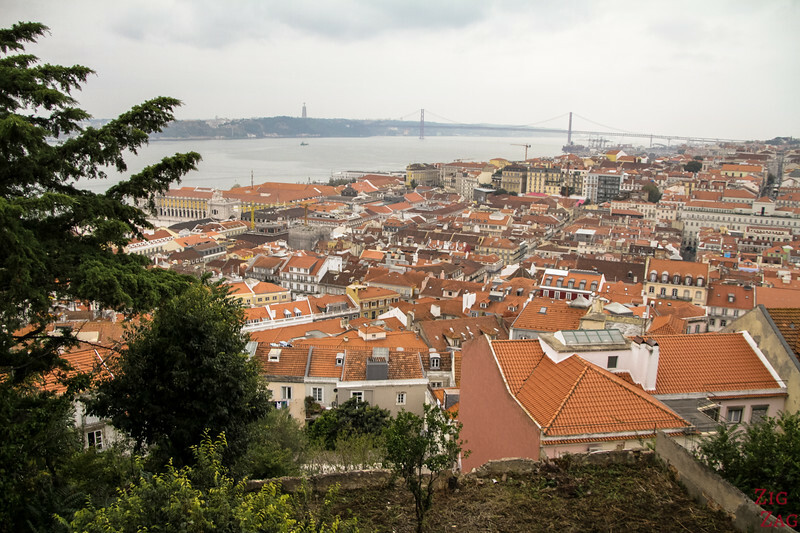 Discover more things to do & places to see in my Travel ﻿﻿Portugal﻿﻿ Destination ﻿Guide. Ready to pack your bags? Thanks Pericles. So many places you are right! I feel like every time I open Facebook or Pinterest, my bucket list gets longer!! !